Mine emergencies encompass a suite of unusual and unique issues that must be managed through specialized training and implementation of advanced monitoring and communication technologies. The MINER Act mandated the incorporation of Emergency Response Plans into mine emergency response planning. This has laid the foundation for a more cohesive framework for conducting mine emergency response. 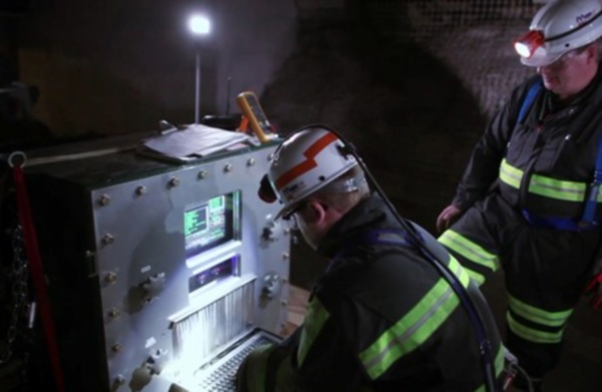 Mine rescue and escape encompasses a wide range of opportunities for research submissions, ranging from technological developments and assessments to decision-making, crisis management, and behavioral studies. The Foundation has funded 6 grants to 5 different organizations as of Dec 2018. No projects have been completed with Final Technical Reports submitted. Communications and Tracking: Providing the capability to know where every miner is at all times and to be able to communicate with them during any emergency situation. Training and Decision Making: Making sure that miners are properly trained to recognize the onset of emergency situations and manage decision making to facilitate effective escape. Sheltering and Escape Strategies: Developing escape strategies and technologies to aid in escape including systems that provide for sheltering when escape is not immediately attainable. Rescue Strategies and Technologies: Developing procedures and technologies to assist in managing incident command and rescue operations during and following a mine emergency.